Show your bundles on your collection- and/or home page. 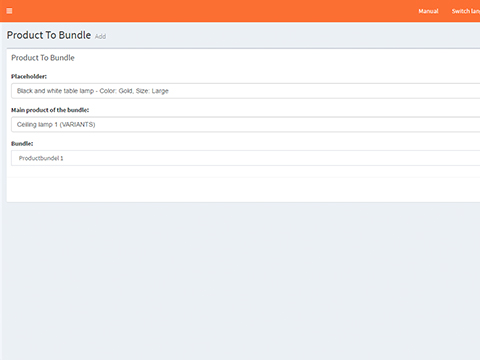 Product to Bundle offers the possibility to show bundles as a product on the category- and home page, with their own set of images and content. The App makes buying a product bundle faster. Step 2: Select a 'placeholder' product. Step 3: Link your mainproduct and its bundle to the 'placeholder' product. Step 4: Save your configuration. Product to Bundle takes care of the rest. 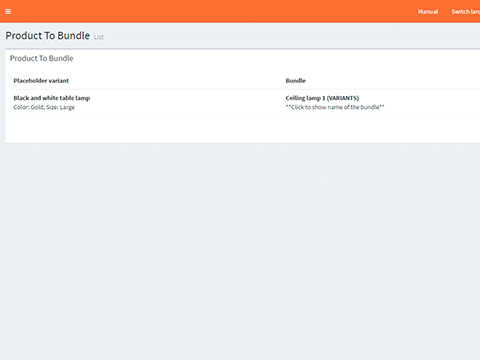 You need the bundle products functionality of Lightspeed. It might take a couple of minutes before your bundles will be visible on your pages. 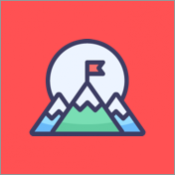 Questions, new ideas or feedback? Contact us via [email protected].